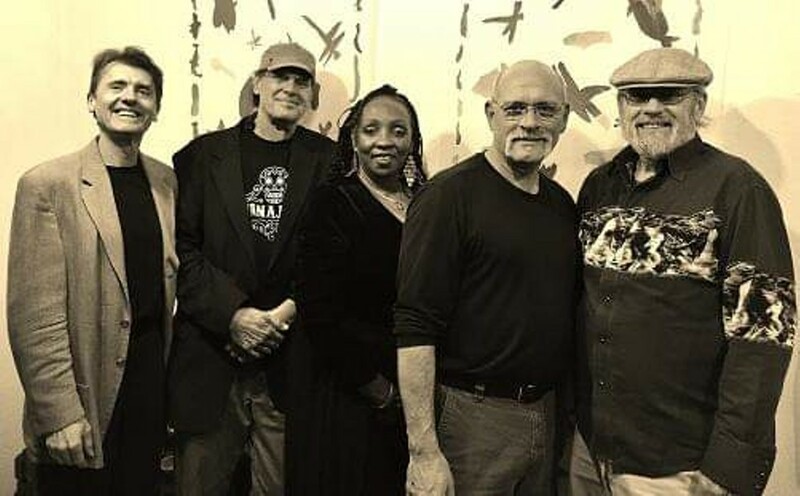 A quartet of world class musicians led by a consummate vocalist, the Paula Jones band is a wonderful, unique Humboldt experience. Paula’s vocal skills and warm personality are coupled with flirtatious ingenuity and unmatched improvising skills. Tim Randles on keyboard, Ken Lawrence bass, Tim LaBolle on drums, Don Baraka sax and flute.